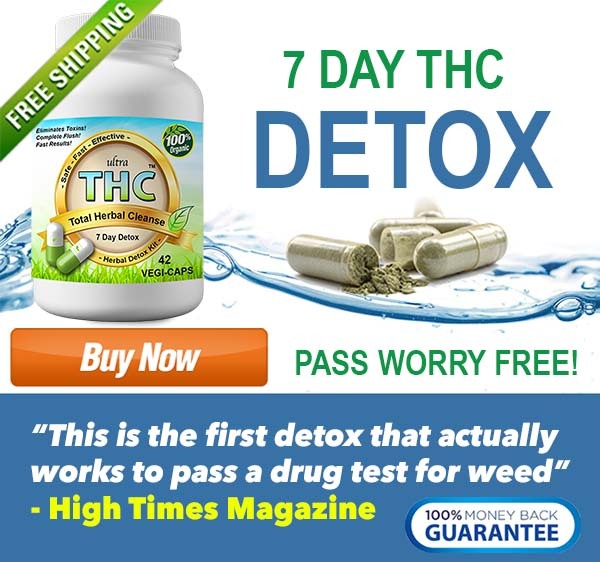 Adding bleach to your urine sample to pass a weed test is a internet myth that will be discussed fully in this article. Will it work? The Ultimate Bleach Drug Test Guide For 2019 below! Can Bleach Help Me Pass My Drug Test? Many people try to use bleach to pass a drug test. Bleach is a chemical that is commonly used for cleaning and laundry. The purpose of this chemical compound is to sanitize, disinfect, and get rid of stains. Because bleach is such a regular household item, most people can find liquid or powder bleach in their cleaning cabinets. If you don’t already have it, bleach is readily available at any grocery store and has no age restrictions for purchasing. How does bleach work to destroy THC? THC, the chemical compound in marijuana is filtered through the lungs and enters the bloodstream. As the THC is moving through the blood stream it gets absorbed by fat and tissue cells. 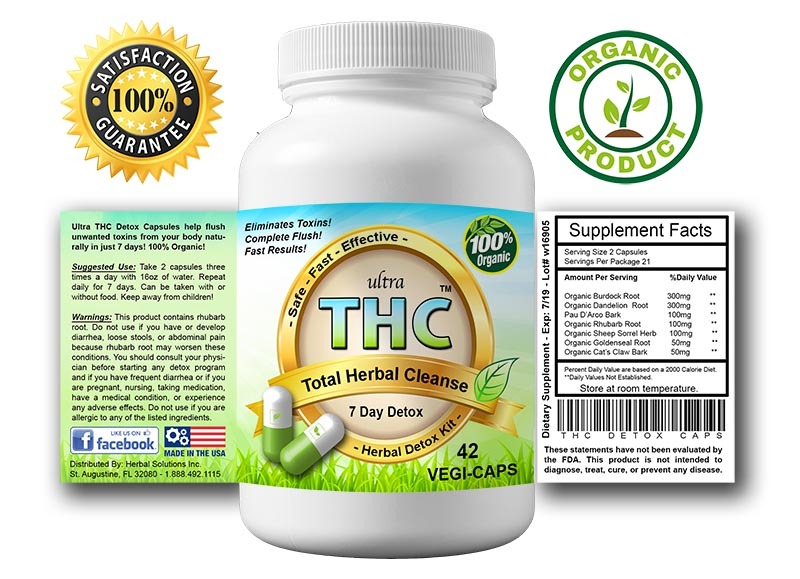 THC is eventually broken down into metabolites which pass through your urine to exit your body. This is the reason that urine tests are the most effective in testing for THC and other drugs. The reason why bleach is rumored to help in passing a drug test result is because bleach can break down the metabolites that THC turns into and mask them from showing up on a drug screen. Bleach can be found in powder or liquid forms. The regimen for using bleach to achieve a negative for drugs result involves mixing bleach in powder or liquid form into the urine after you collect the urine in the cup. Never under any circumstances should you try to consume bleach in order to pass the substance through your kidneys into urine. Drinking bleach to pee clean on your test can be fatal and it still will not work even if you drink a small amount. Although, there is some scientific evidence that bleach will break down and destroy the metabolites in the urine and make the THC not show up on a drug screen, the bleach will render the test unusable. However, you should be aware that bleach leaves a film or residue in the urine that is detectable by the naked eye and also changes the pH levels in urine which is tested as part of the screening process. Test administrators can also smell the bleach as there is no way to mask the scent of the potent chemical. Because of this, the urine will be deemed unusable with evidence of tampering which will have you in even more hot water with your employer, parents, or probation officer. There are also many adverse side effects that can arise when dealing with bleach. Because the chemical is highly toxic, trying to sneak bleach into the testing facility can be a very difficult process. Using the powder form and hiding it under your finger nails or anywhere else on your person can cause skin irritability, a rash, chemical burns or other injury. The fumes that come with bleach can also cause irritation in the throat and esophagus which can cause coughing and worsen symptoms for asthmatic people. These fumes are also very difficult to conceal when trying to sneak the bleach into the testing facility. 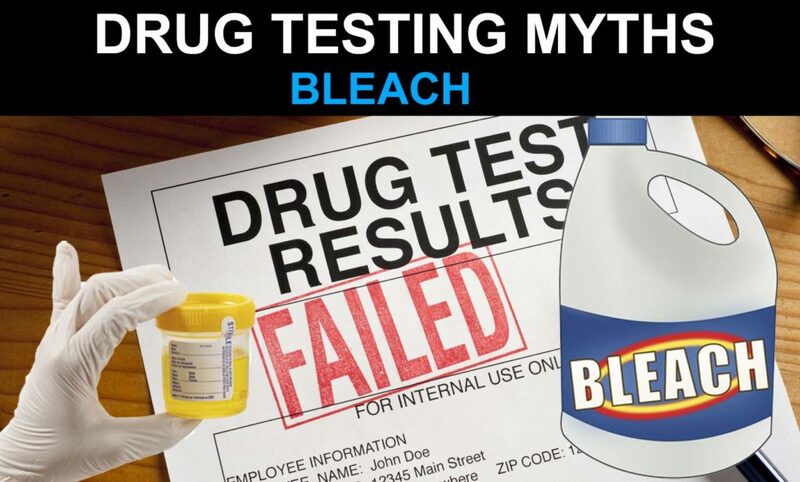 Overall, bleach will absolutely NOT achieve a passing result on a drug test. Using bleach will not only render your sample as useless, but also as being tampered with. This will result in having to take a second test, possibly under direct supervision, which isn’t something anyone wants. Do you drink the bleach to pass? No, bleach can kill you if enough is ingested. Don’t be dumb. How much bleach to add to urine sample? The problem with bleach is that it smells like bleach. 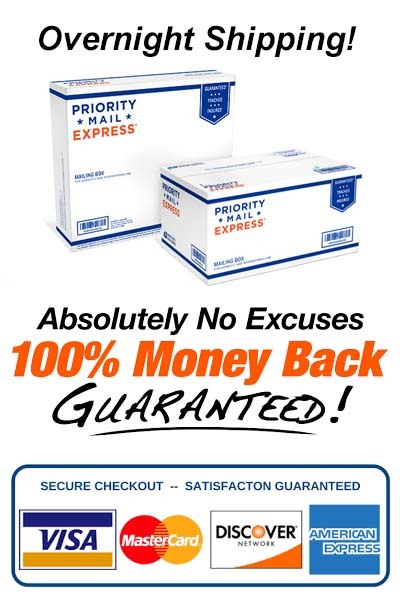 Its strong odor will be very noticeable if added to your urine test sample. It also will make the urine look cloudy and leave a residue on the test cup. If trying this method 1/2 teaspoon is usually added to the sample. But remember this method will not work as you planned on most occasions, especially for a supervised drug screen. Can you put powdered bleach under fingernail and dip in urine sample? The bleach on finger or fingernail method is discussed a lot online. The theory is that you will dunk your finger in the urine cup, and the bleach will dissolve in creating a negative result. This bleach method is most commonly used for supervised drug tests. Should you try this method? Along time ago adding bleach to pass may have worked. Drug testing today is highly advanced and drug test administrators know all the tricks. Its their job. They know when a test sample is tampered with and the smell of bleach is very obvious. So, please do not use bleach to pass. What is a guaranteed way to pass? It is not a overnight miracle cure or quick fix. 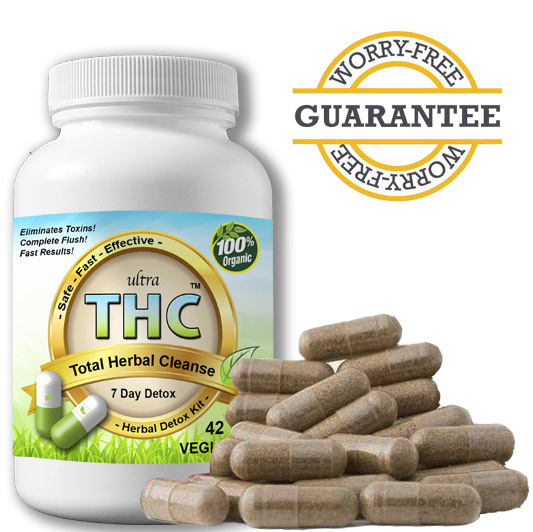 It is a 7 day THC detox specifically developed to remove toxins out. 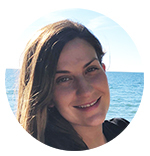 Learn more below and more about us here!